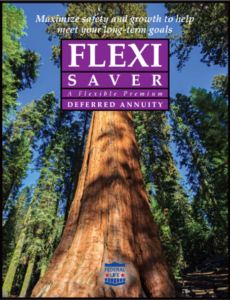 Flexi/Saver is a flexible premium deferred annuity designed to give your customers the ability to set money aside for the future on their terms. With a minimum initial premium of $50, and a minimum periodic premium of $25, your customers can get started right away. With the added benefit of tax-deferred growth, their money is working harder for them from day one. 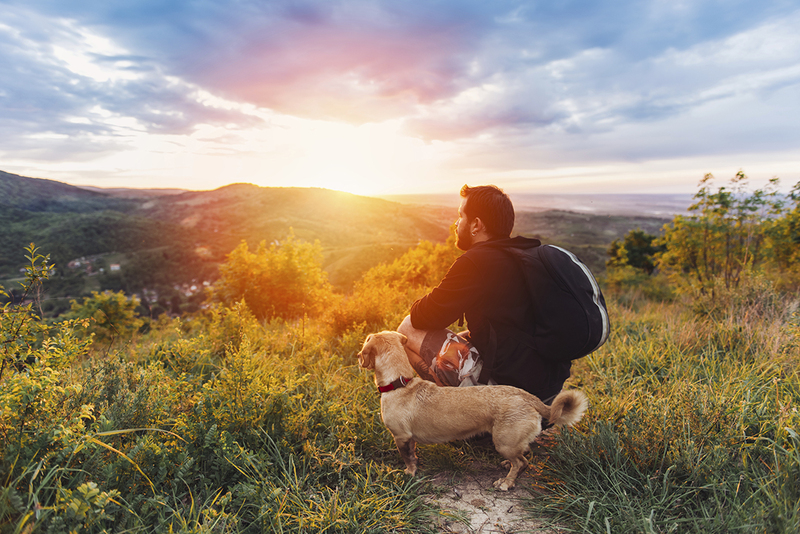 Flexi/Saver is a great plan for individuals and business owners, and can be setup as a Roth or Traditional IRA. Federal Life also has an attractive Flexi/Saver plan designed for contracted agents. ^Rates are subject to change. Please contact the Home Office for the most up-to-date information.